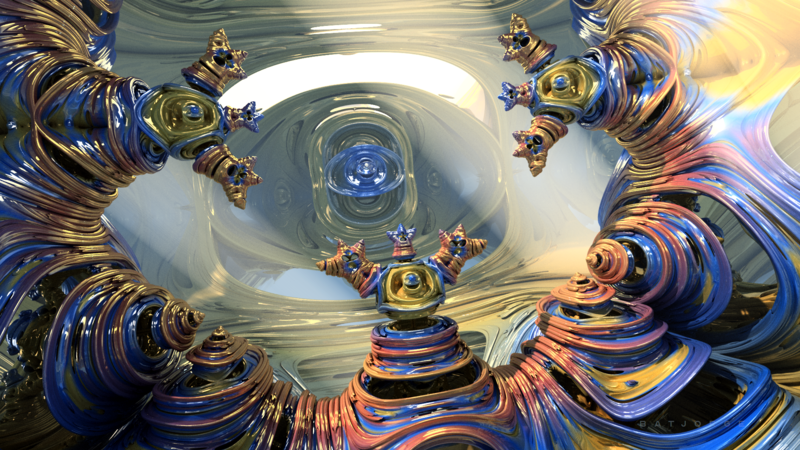 Experimental 4D fractal work with sphereinversions. 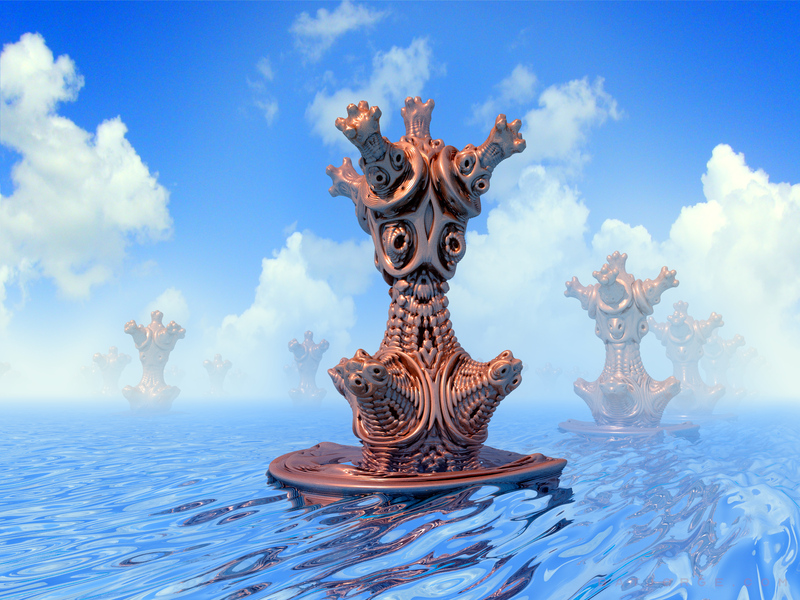 Mandelbulb 3D v199. _SphereInvC4d, Makin4D p2a andQuatPow.